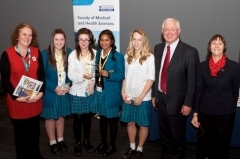 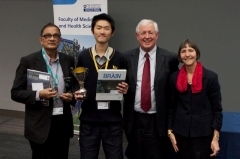 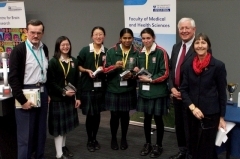 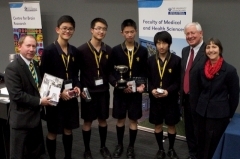 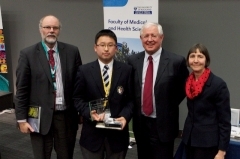 With 1500+ students registered for Round 1 of the competition, selection of the 200+ students from the 52 schools that participated in Round 1 of the North Island Brain Bee Challenge at The University of Auckland on 27 June 2012 was tough. 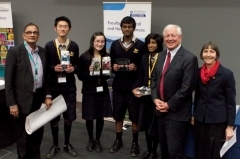 For your teacher, a book: Volcanoes of Auckland, sponsored by Auckland University Press. 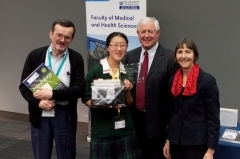 For your teacher, a book: "Digging up the Past", sponsored by Auckland University Press.